Traditionally part of baseball players uniform, classic baseball cap is one of the most known, almost iconic types of headwear. 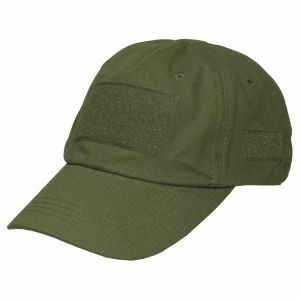 Often seen in casual wear, it is also used by police units around the world, along with armed forces like the U.S. Navy and U.S. Coast Guard. 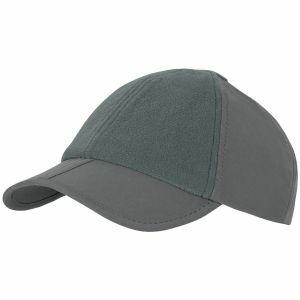 Typical ball cap features rounded crown and stiff peak projecting in the front. 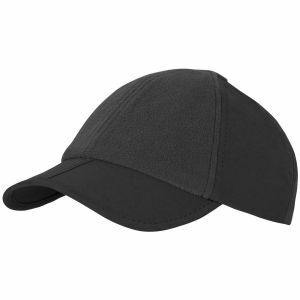 Its back may be "fitted" to the wearer's head or goes with plastic, Velcro or elastic adjuster so that it can fit different wearers. 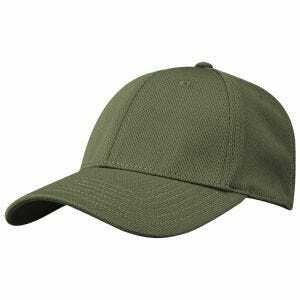 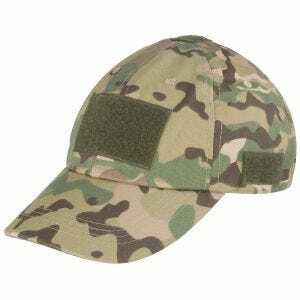 When this is the case, such military cap is described as one size fits most. 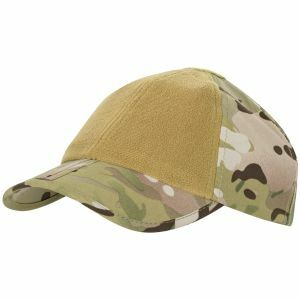 Often there are embroidered eyelets or metal grommets sewn or attached near the top of the crown to provide ventilation, and in some examples, the rear section of the crown is made of mesh material for extra ventilation. Durable and functional baseball caps are usually made of soft 100% cotton. 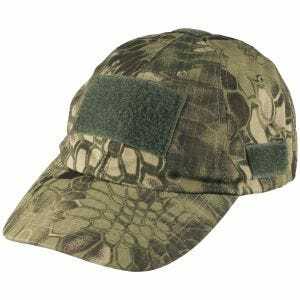 However, models built of more robust polyester or polyester and cotton blends becoming increasingly popular. 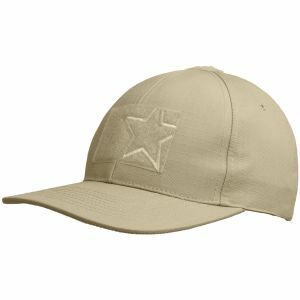 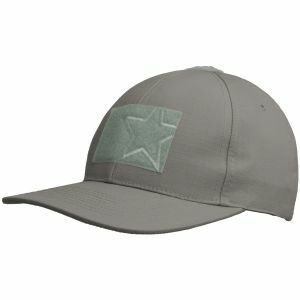 Perfect for everyday wear baseball caps appeal especially to those who simply enjoy outdoor activities for example hiking, hunting, fishing, etc. 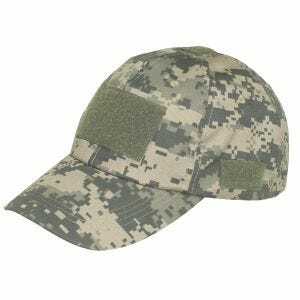 They can also be used as a military hat and part of uniform by Airsoft or paintball enthusiasts. 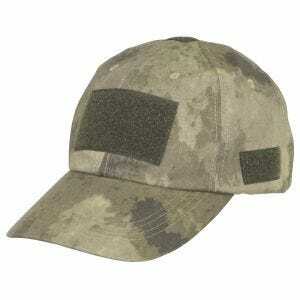 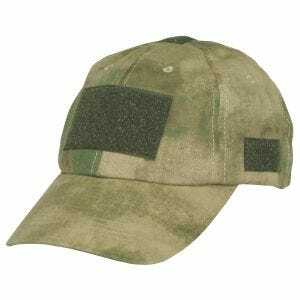 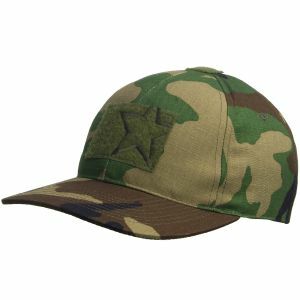 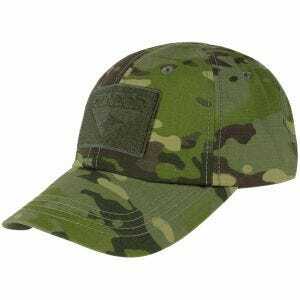 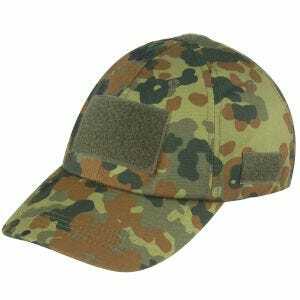 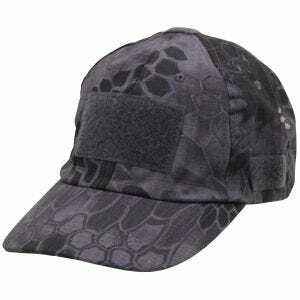 Available at Military 1st online store is a wide range of quality baseball caps, in a variety of types, fabrics, colours and camouflage patterns, including these in genuine MultiCam, A-TACS and DPM camo, from a number of renowned brands such as Condor, Helikon and Pentagon just to mention few.